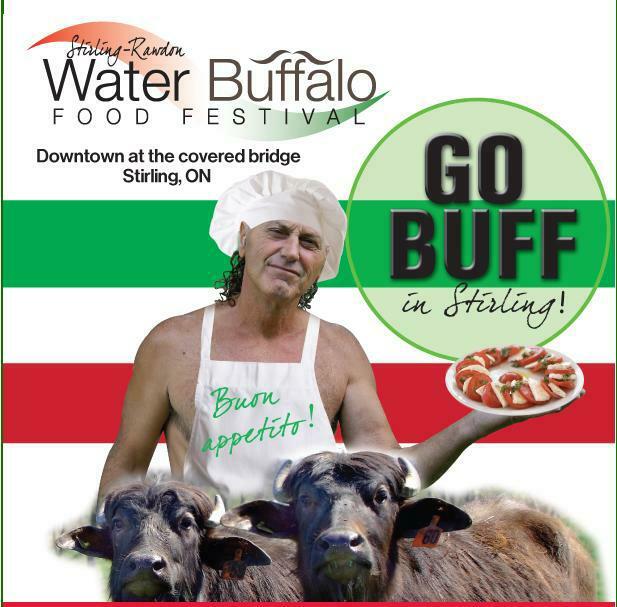 Stirling Water Buffalo Food Festival, Saturday September 15, 2018. Water Buffalo Food Festival, Stirling, ON. Go Buff at the 5th Annual Water Buffalo Food Festival! Saturday September 15, 2018. 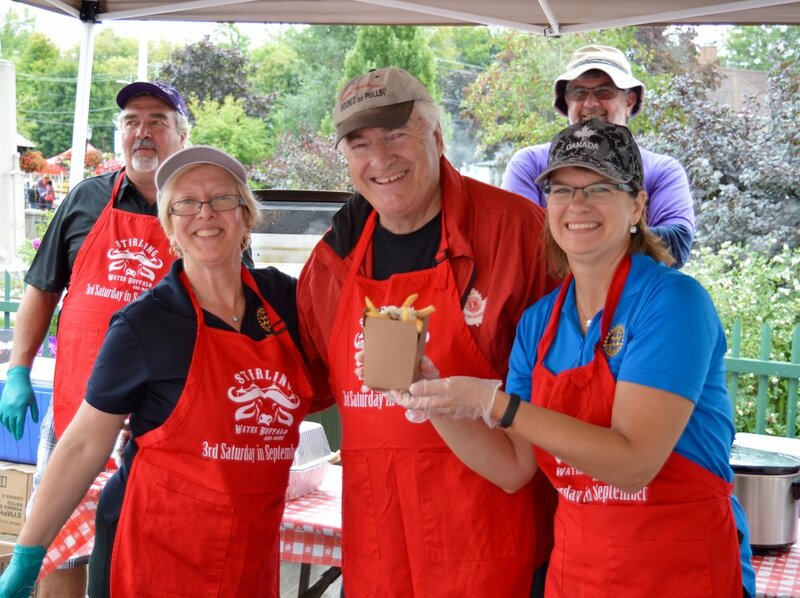 Come and see “The Queen of Poutine” and meet some Stirling Rotarians. 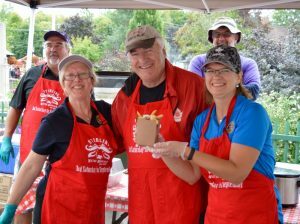 Register for Event: Stirling Water Buffalo Food Festival, Saturday September 15, 2018.